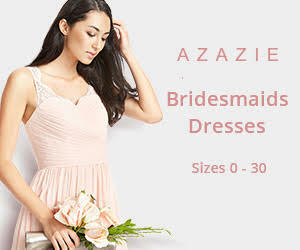 You have already popped the question and now it’s time to get some amazing bridesmaid dresses for your girls to make them look gorgeous. 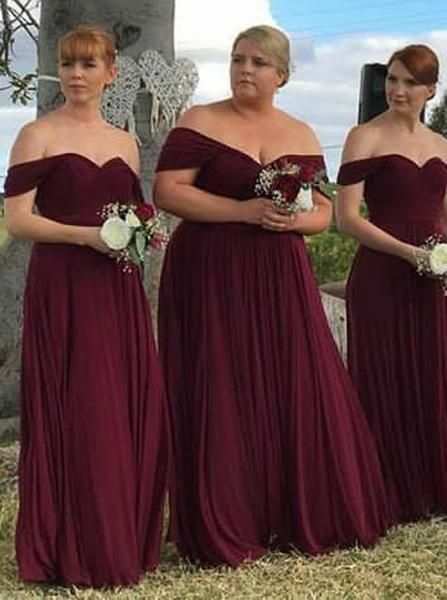 To be honest, dressing the bridesmaid is never easy, especially when you are looking for plus size bridesmaid dresses. 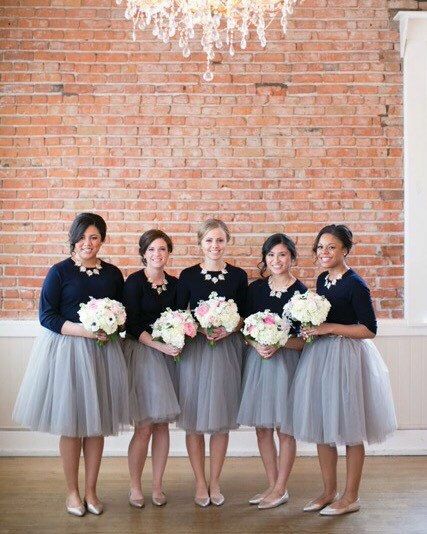 You should take their figure, look, skin color into consideration. 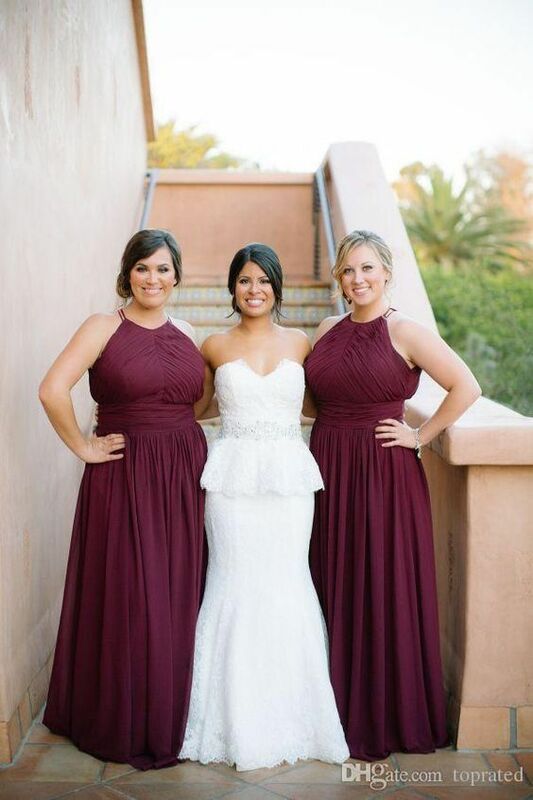 No matter what the length or the style, plus size bridesmaid dresses can be more stylish than you can ever imagine. 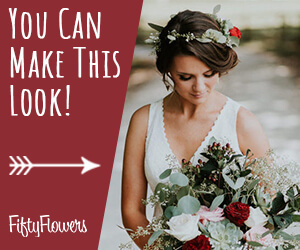 All you need to do is to make sure they will not break your bank and they are figure-flattering. 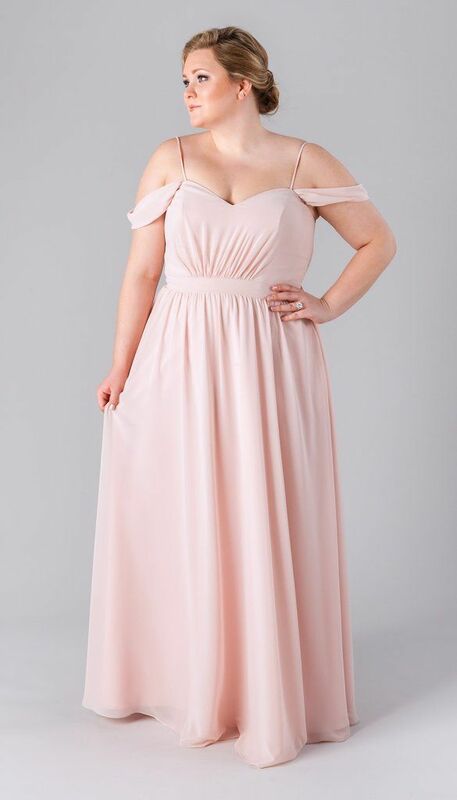 We’ve gathered quite some amazing plus size bridesmaid dresses that look wow and your girls will definitely wear it even for casual wear. 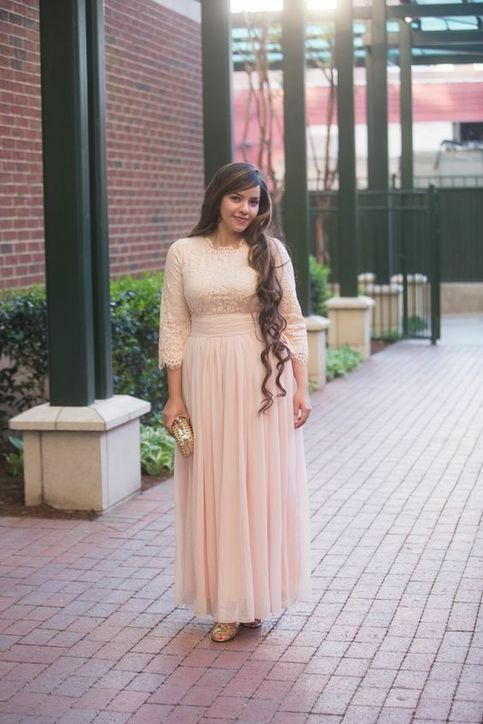 Come and get inspired! 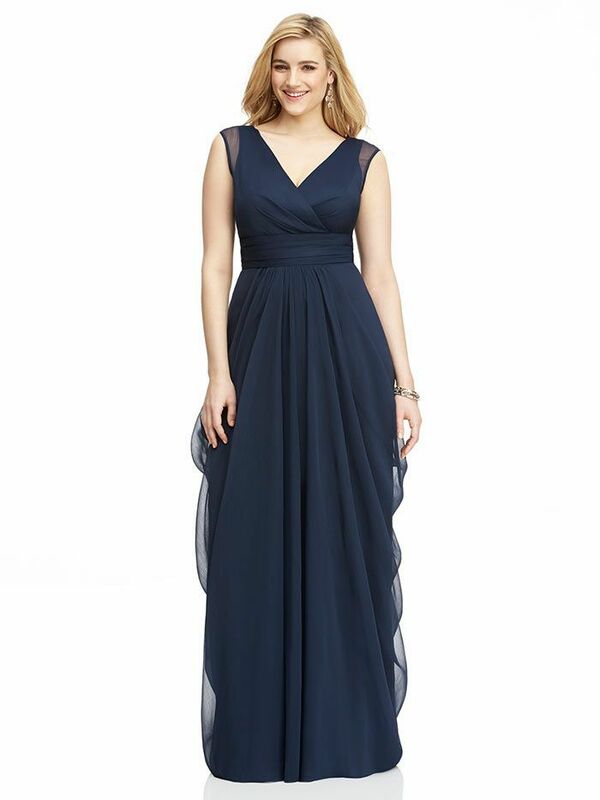 Plus-size bridesmaid dress from Christina Wu.